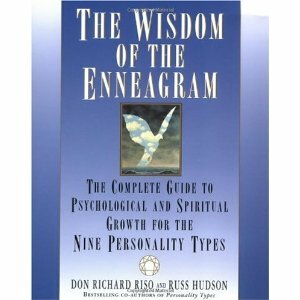 This is an all-around great resource; probably my favorite book on the topic, but also more in-depth understandings… offers a lot of comments on healthy-average-unhealthy as well as suggestions for spiritual growth. 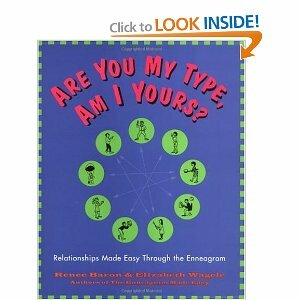 High school students love, love, love this book… and so do adults. The thing I like best about this one is how it explains what a given number likes and struggles with when it comes to interacting with others (of their same number and all the others). 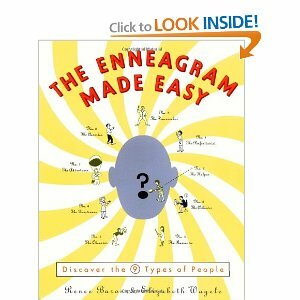 This one has a great, easy to comprehend explanation of each type. I like that it calls out the characteristic virtue and vice of each number. I also appreciate the section it has on “mis-typing,” which helps participants figure out which number they are. 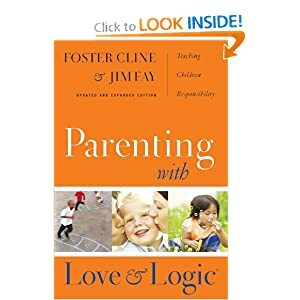 Love and Logic – This is the #1 book I’d recommend to parents for an approach to discipline. The basic premise aligns perfectly with my approach to teaching and discipline in my classroom, so it felt natural to my parenting style. Essentially, there are consequences of actions, good and bad. Parents consistently apply logical (good and bad) consequences to their children’s behavior with love. Children are always given choices – choices that parents determine, such as “Do you want milk or water with dinner?” or “Do you want to eat your lunch now or in 5 minutes?” and so on. The choices should be things that parents both determine and would be satisfied with the child choosing. Never offer a choice you don’t want the child to select – and most of the time, these are the empty threats of discipline – “Are you coming with me now or do you want me to leave you here?” I often think of my 3 and 5 yr old boys approaching the limits of discipline like the velociraptors approached the electric fence in Jurassic Park. Thus, consistency in application of consequences is key. The authors offer several books directed towards various age ranges (Love and Logic Magic for Early Childhood, Parenting Teens with Love and Logic, etc. ), all of which expand upon how to practice this. I only have the original (Love and Logic) version and LOVE it!